Our advanced packaging system assists us in meeting the bulk and customized packaging requirements of the clients. In addition, our packing experts ensure safe packaging of the products. We carry out the quality examinations only under the vigil supervision of the quality auditors. 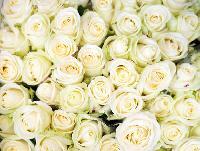 Each rose is delicately packed to ensure fragile item to be unharmed. 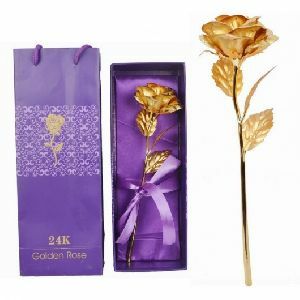 Lovely gift box to enhance quality and gift giving. color: Golden Rose. Wonderful gift for Mother's Day, Thanksgiving, Christmas, Valentine's Day, Birthdays. 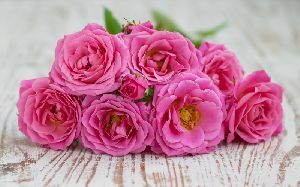 We offer dried pink rose with best quality and in any quantity as per demand and delivery is very fast. 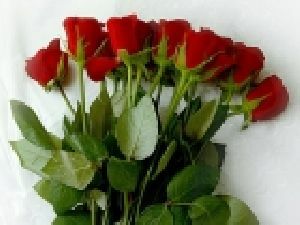 We offer dried red rose with best quality and in any quantity as per demand and delivery is very fast.